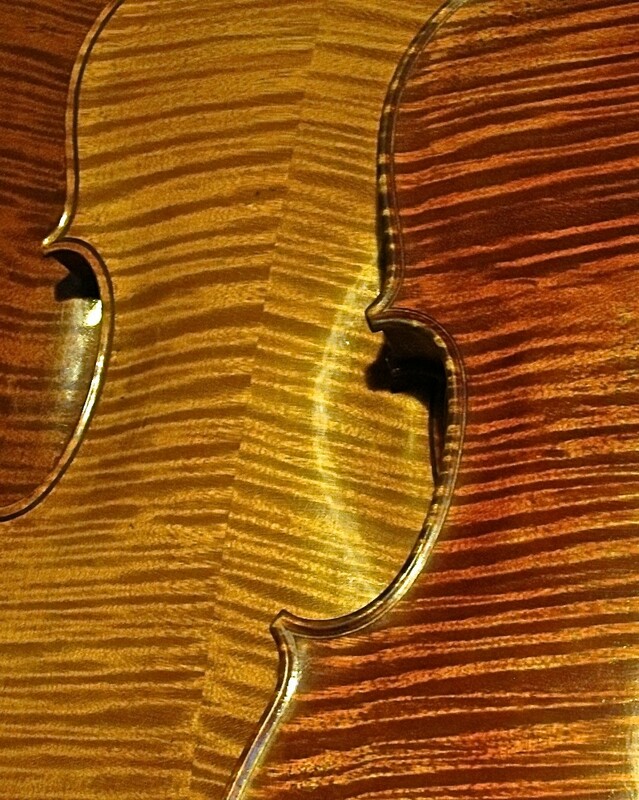 I have years of experience in sourcing and setting up quality instruments, both old and new. Because I work at home I have low overheads, which means that I can offer good prices. 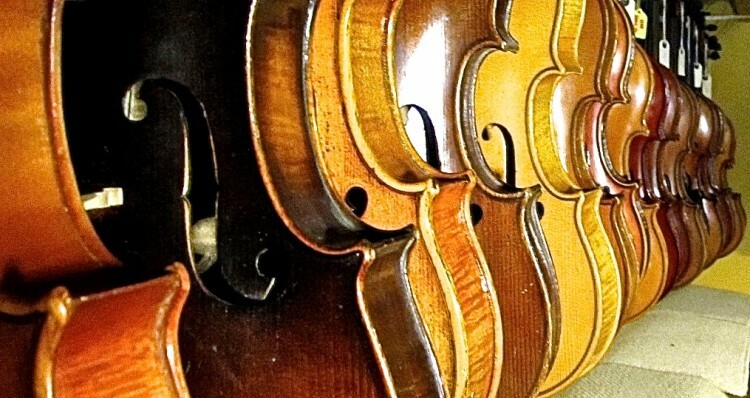 I'm particularly partial to French violins, which always sound good, and you'll find some lovely ones here. I live and work near Kinvara, Co Galway, just on the edge of the Burren. Why not make an appointment to come and try out some of my instruments? Kinvara is a beautiful seaside town with nice pubs and cafes, and if you haven't visited the Burren before, you have a treat in store. Unusual flora, and an abundance of birds and wildlife. Including, of course, wild goats. Check out the Links page for other fiddle-related enterprises. When you buy any instrument from me, you can return it within 10 days for a full refund, provided there is no change in its condition.